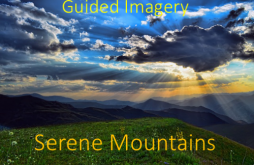 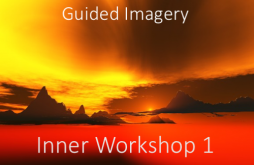 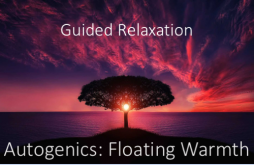 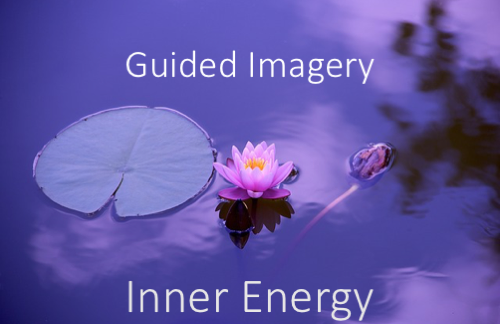 This guided imagery audio file will help you feel energized and balanced at a deeper level than just the physical, mental, and emotional levels. 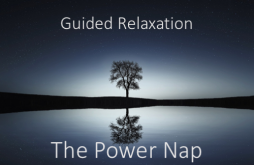 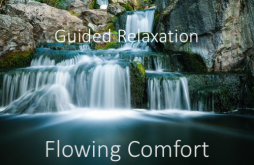 With this guided relaxation activity, you use your imagination to activate your inner energy centers in a whole new way. 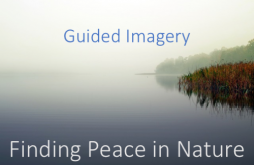 This guided imagery is deeply relaxing, but at the same time, it brings feelings of balance, happiness, inner peace and inner quiet.